It is time for back-to-school shopping! Love it or hate it, parents everywhere are looking for the best deals they can get on a variety of school supplies. A study by analytics company Placed shared some surprising insights into parents' preferred channels for receiving promotions and deals. -A whopping 46.3% said that PRINT ADS were their most preferred source for back-to-school promos and deals! -11% of parents planned to finish shopping after the start of school, which could bode well for retailers looking for an extra bump in sales after the official end of the back-to-school season. 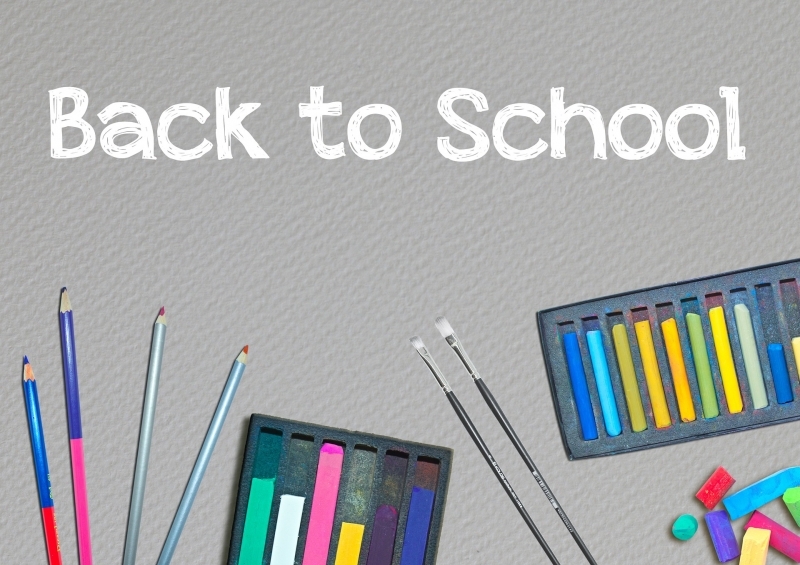 #1 It's not too late to get your your message out to back-to-school shoppers. There will still be buyers late into the season; in fact, you could make a special point of marketing to these last minute consumers with deals designed just for them. #2 Cross-channel promotions are still the BEST ways to reach customers. Don't rely on just one channel of communication. Your email campaigns need to be supported by your DIRECT MAIL campaigns, PRINT ADS and in-store SIGNS.